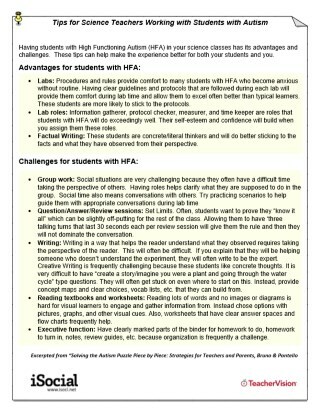 A brief guide to understanding and supporting students with autism in matching their facial expressions with their emotions. 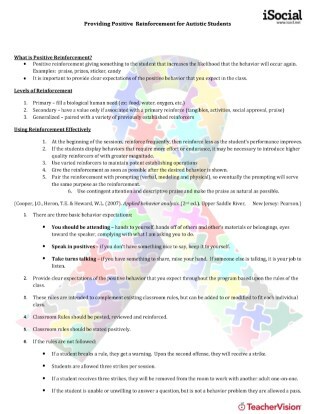 Written for generalists and paraprofessionals, this printable from iSocial and the Thompson Center for Autism at the University of Missouri includes information on the 7 types of emotions conveyed by facial expressions, the 3 Clues needed to show and read an emotion, and strategies for supporting students with autism in recognizing their own clues and appropriately reading the clues of others. 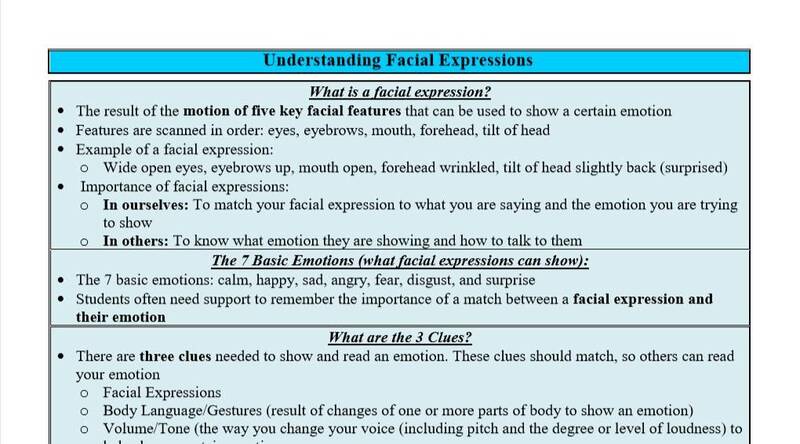 Use this printable as a resource for supporting students with autism-spectrum disorders who may need reminders and check-ins about matching their facial expressions to their emotions. 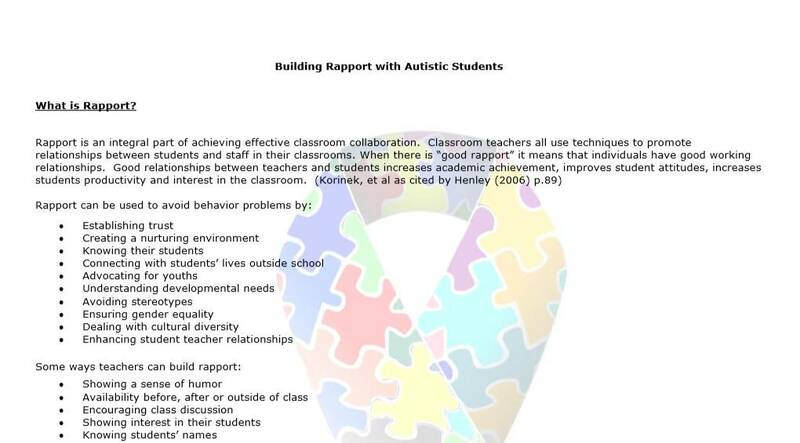 This resource also provides practical strategies for helping students with autism accurately and appropriately read and respond to the facial expressions and emotional responses of others, including their classmates, teachers, and other adults. 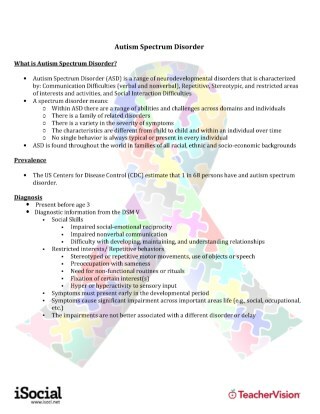 This resource was developed and provided by iSocial, the University of Missouri, and the Thompson Center for Autism and Neurodevelopmental Disorders. 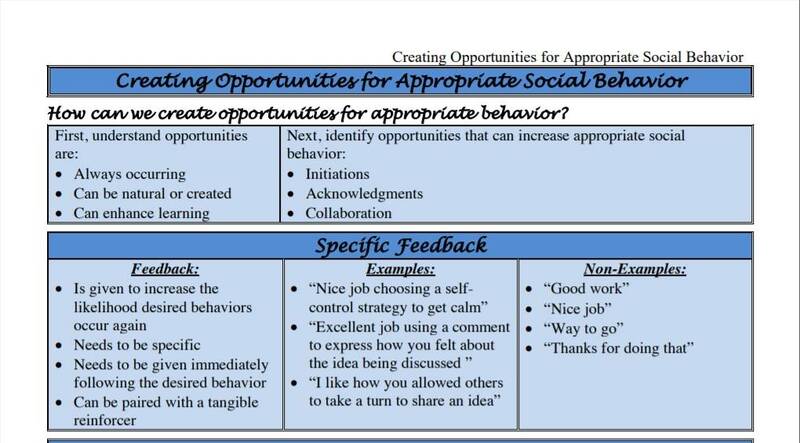 The 32 lessons developed as part of this research-based collaboration have proven efficacy in helping children with autism develop socialization skills. Seven years of research and studies in 60 schools show that significant improvements can be made. For more information on how you can help children with autism and support school requirements, please visit the iSocial website.